For many years now, the Rowing Club of Castillon has organized this excursion each summer along with their other rowing and canoeing activities. This takes place along the Dordogne river which flows alongside our historic city and operates all year long. A fun and sporting activity which allows a visitors to discover the area and heritage from a different perspective. 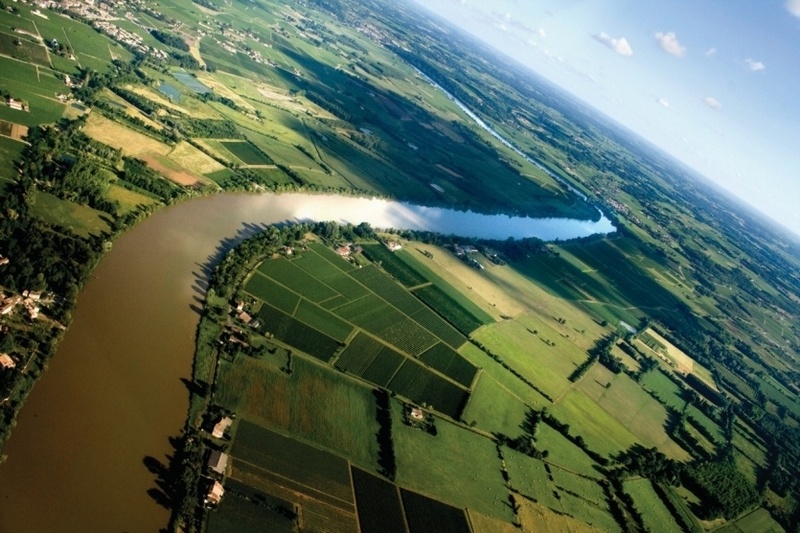 The Dordogne, a class 1 river, is very calm and flat during the summer season making it very easy to navigate by proficient or novice rower alike.